This was the question Dr. Doreen Male, the deputy executive director of the Mulago referral hospital in Kampala posed to youths at the launch of the BUSDACC-Community Youth Project in Bunga, Kampala, recently. The project, among others, looks to impart knowledge and skills for HIV/Aids prevention and mitigation to over 300 vulnerable youths in Kampala. Recently, the Anti-gay bill has caused a lot of attention all over the country, starting with a communication from US president Barack Obama stressing that should Museveni sign the bill, it would strain the relationships between the two countries (Uganda and USA). It had not been long before Ugandans also joined in and lashed out at the communiqué by the US president online. The latest development in this whole issue is that President Museveni has replied to Obama in a statement, making his stand as far as the Anti Gay bill is concerned known. During the Kyankwanzi annual retreat, President Museveni indicated he will assent to the anti-gay bill. Uganda’s President Yoweri Kaguta Museveni has responded to criticisms from the USA, where President Barrack Obama said passing to the anti-homosexuality law would complicate relations. “I would like to discourage the USA government from taking the line that passing this law will “complicate our valued relationship” with the USA as President Obama said. 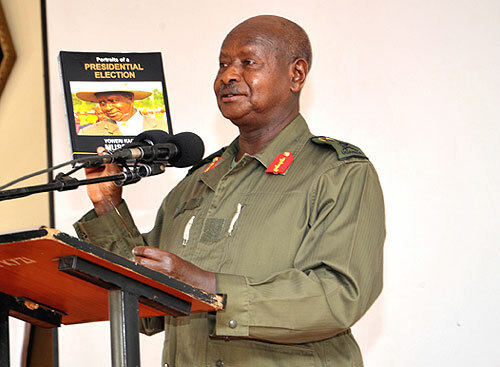 “Countries and Societies should relate with each other on the basis of mutual respect and independence in decision making,” Museveni said in a statement. Joyce Atim tries out writing numbers recently. Soroti- Most people in their 70s and onwards have retired from the daily slog of work and live a less active life. 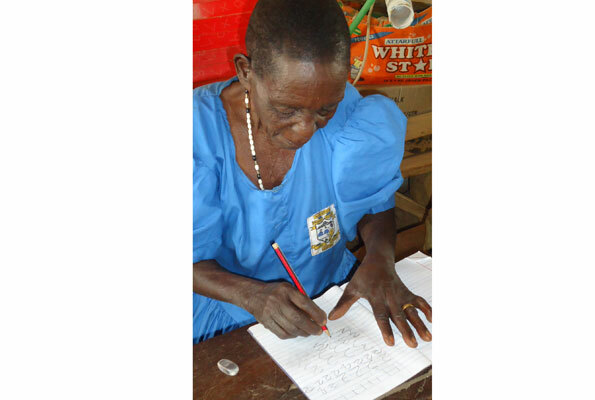 Not Joyce Atim, an 80-year-old resident of Opiro village, Soroti Sub-county, Soroti District. Atim believes age is just a number and has enrolled for Primary One at Moruapesur Primary School with classmates fit to be her great-grandchildren to attain education. Cohabitation: Who keeps the children when parents separate? When Enid Tuhirirwe, the estranged partner of the Kabula county MP, James Kakooza, went to court in 2011 seeking custody of their two children, dissolution of their four-year marriage, and a fair share of her husband’s property, she hoped for good results. 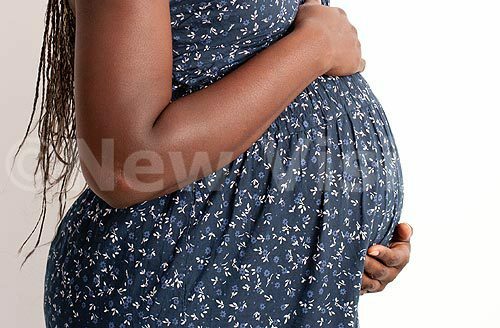 Working on a tip, I went undercover to look for Julian Kirabo, a woman believed to be buying babies from residents in Muganziwaza Kazo, Bwaise. This was on January 16. I later learn that she is popularly known as Musawo Julie. I found Kirabo washing clothes. “I am a university student and I have a problem only you can help me solve,” I told her. My story was that I had a friend who had given birth, but could not afford to look after the child. “Who directed you to me?” she asked. “My friend in Makerere,” I answered.